Glamour Collection hits incredibly delicious fresh solutions, the highest quality, luxurious fabrics, impeccable refined silhouettes and exquisite details. 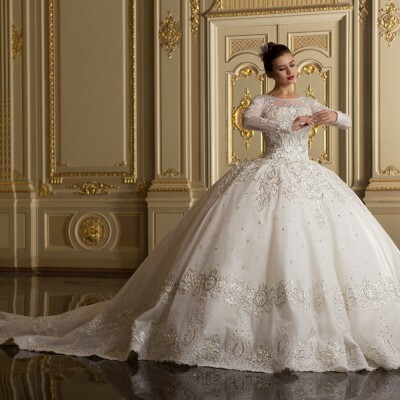 Lace, floral appliques and embroidery with magnificent jewels adorn the perfect creations of these virtuosos. 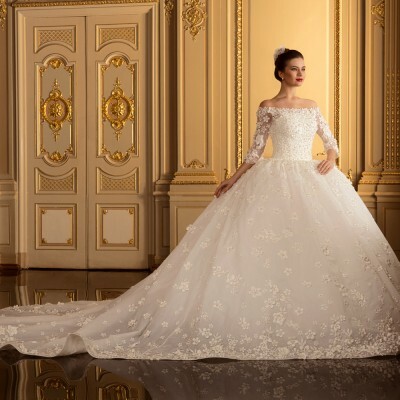 Wedding dresses accentuate the shape and charm as a romantic and classic bride and purely contemporary courageous women. 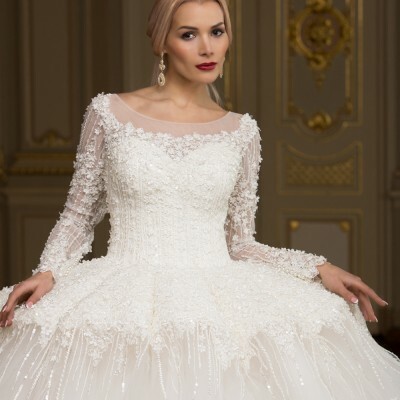 Eccentricity and European chic Glamour Collection - for true tsenitelnits style wedding fashion!